Action Manufacturing & Supply offers a complete line of aerators. Models range from 130 gallon to 500 gallon capacities with indoor and out door applications. Aerators are a non-chemical alternative for reduction or removal of unwanted gasses or odors. 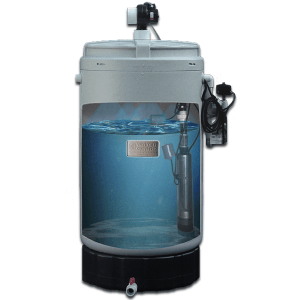 Action Manufacturing's Aerator tank is atmospheric and requires a pump and pressure tank to provide water pressure to the house or building. 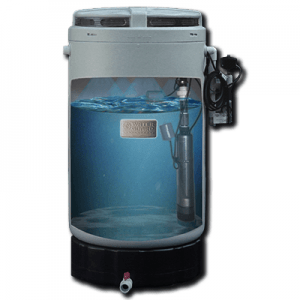 Action Manufacturing & Supply offers a limited 10 year warranty on the aerator tank from manufacturing defects. See warranty for complete details.